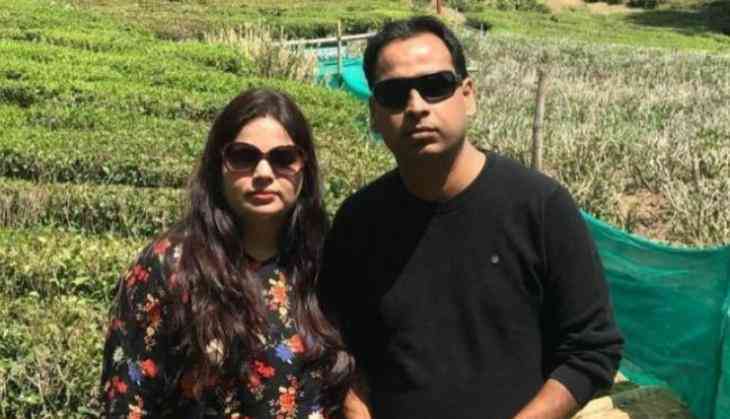 Almost after 24 hours, in the Lucknow shootout case of Apple executive Vivek Tiwari Chief Minister Yogi Adityanath led government has announced CBI probe. The Apple Manager, died Saturday early morning after cops fired at him for not stopping the car. The victim was shot dead by Uttar Pradesh Police personnel of the Uttar Pradesh Police--allegedly for not stopping his car when asked by the cops--at Gomti Nagar in Lucknow. As per the report, he was going to drop his colleague, home when around 1.30 am cops tried to stop his car but when he didn't, they fired at him. Reacting to the incident, Uttar Pradesh Chief Minister Yogi Adityanath said, "It was not an encounter. An investigation will be conducted in this incident." State Director General of Police OP Singh, in a statement, said his "heart goes out" with Tiwari's family and he shares their grief. "No amount of apology will suffice for the loss...[and] heal the wounds of the devastated family. Such deviant, criminal behaviour is reprehensible and deserves the strictest punishment," he said. The DGP said: "We are determined to punish and wean out such rouges in uniform who hang our heads in shame." A case of murder under IPC Section 302 was registered and the two cops were arrested and dismissed. "When we tried to check it, the driver (Tiwari) tried to mow us down. Our bike was hit thrice after which I fired in self-defence," said Prashant, a cop who then shot at Tiwari as "he tried to escape". The car, in the process, hit a divider. Vivek Tiwari's wife, Kalpana, has demanded Rs 1 crore as compensation and a job in the Police department.